The team behind cryptocurrency exchange CEX.io and bitcoin mining pool GHash.io has launched a new venture – an open API for building bitcoin applications. With the announcement, CEX.io joins the fast-moving race to launch a comprehensive API for the bitcoin network, competing against notable startups including Gem, which recently launched in beta, and Chain, which raised $9.5m in venture funding this August. 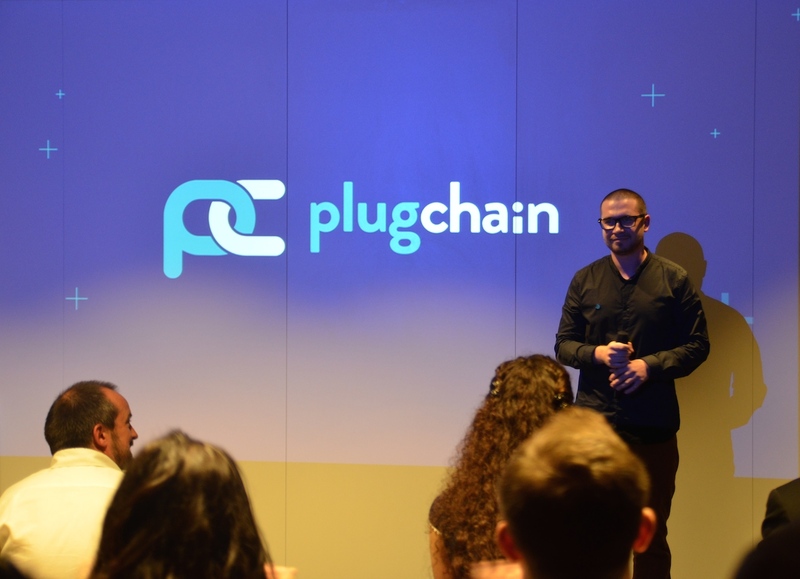 Called PlugChain, the CEX.io platform enables developers to create an array of cryptocurrency apps, such as merchant applications and wallets. Smith said the emphasis is on bitcoin entrepreneurs who have great ideas and need professional developers to help build their projects. According to the CIO, PlugChain can save developers and their employees hundreds of hours, thus streamlining development and cutting costs. The PlugChain API can be employed to develop a wide range of cryptocurrency apps. This includes wallets, merchant apps, exchangers and other products that require block chain access and real-time information about transactions, blocks and other services. CEX.io’s “block chain Platform-as-a-Service (PaaS)” platform enables developers to build cryptocurrency apps in Node.js, Python, PHP, Ruby, C#, Visual Basic, Groovy, Objective-C and Swift, Apple’s new language for iOS. Relying on permanent block chain parsing, the API is designed to deliver fast server response times: fetching an address in as little as 60 milliseconds and retrieving blocks in 250 milliseconds. The company says this server response time is currently ten times faster than similar services, even though the platform is still in beta. Additionally, Smith stressed that the “incredible support” provided by CEX.io has already garnered the API a lot of positive feedback on its trust pilot. 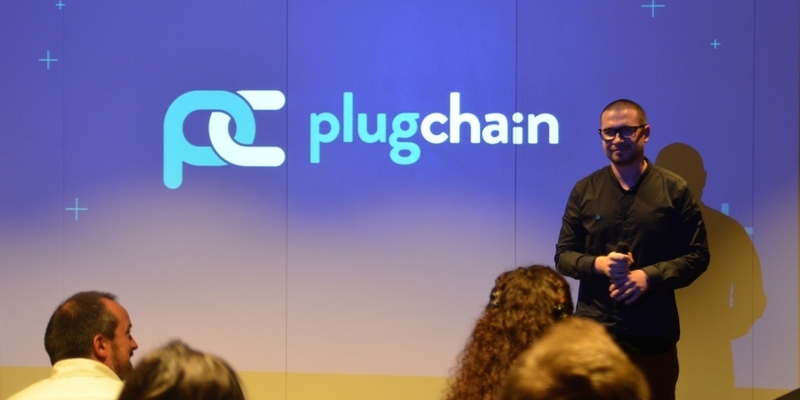 Although it was developed by CEX.io, PlugChain is a non-profit project – “it will always be free,” Smith confirmed – and was created solely to help develop the bitcoin ecosystem. However, this does not mean CEX.io will be at a loss. The API can be expanded to work better with the company’s crypto exchange, allowing it to make money on transaction fees. Alternatively, developing the ecosystem could allow more startups to emerge and attract additional capital investments to bitcoin, thus pushing the price upwards. Smith described it as a “win-win” for all parties who choose to get involved. The API was developed by a team of three developers, two designers and a number of marketing specialists at CEX.io. The group started working on the project in late August and my mid-September they were ready to roll out a working beta. For the time being, API access is invitation-only (for those with API keys), but this restriction should be lifted by the end of the month.